Well folks, looks like we’ve found a rumor mill twin today. If you’re a regular reader, you’d know that the rumor mill never sleeps. Now, it’s deals on both high end and middle tier smartphones which don’t sleep either. Just a while back there was an amazing one on the OnePlus 5T. If you missed it, or want other options, we’ve got just the post for you. Take a look below to find out more. We’ve got five smartphones that are on sale for you today. So let’s start. 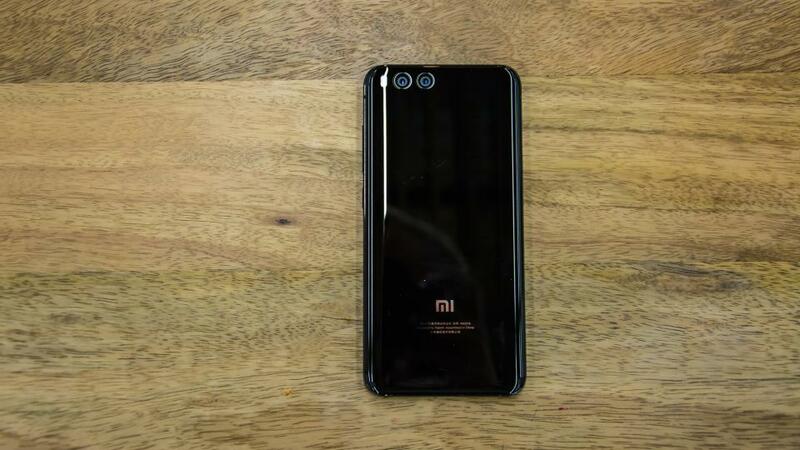 The Xiaomi Mi6: Chinese smartphone starlet Xiaomi has made a lot of progress in relatively short time. It’s smartphones now meet other Androids such as Samsung’s Galaxy S lineup head on in terms of aesthetics, which is very impressive. The company’s premium, flagship Xiaomi Mi 6 is on a 20% discount. Here’s the link that you’ll need to follow. The OnePlus 5T: Not to be left behind, OnePlus became the last manufacturer to launch a flagship device last year. The company offers an amazing blend of specifications and features, at an equally amazing price. If you’re looking for good value for money and high end specifications, the 5T is your smartphone. Here’s the link that you’ll need to follow. The Xiaomi Mi Mix 2: The Xiaomi Mi Mix 2 is an amazing smartphone. It’s display is enough to rival latest edge to edge displays from Samsung, Apple and LG. With the Snapdragon 835, this 128GB device with 6GB RAM is a must have for anyone looking for breathtaking smartphone display. The device is available at 22% off. Here’s the link that you’ll need to follow. OnePlus 5 4GB RAM, 128GB Storage: There are no major differences between the OnePlus 5 and the OnePlus 5T, except an edge to edge display. If you’re a fan of Facial Unlock, then the smartphone just got the feature through an Android Oreo update. The OnePlus 5 is at a 20% discount. Here’s the link that you’ll need to follow. BlackBerry KEYone 4G: Even though Blackberry isn’t as popular as it used to be, the company still makes smartphones. It features the Snapdragon 625, 4GB RAM and 64GB Internal storage. The BlackBerry KEYone is available at an impressive 26% discount. Here’s the link that you’ll need to follow.